Peter Jackson For Doctor Who Series 10??? | Warped Factor - Words in the Key of Geek. 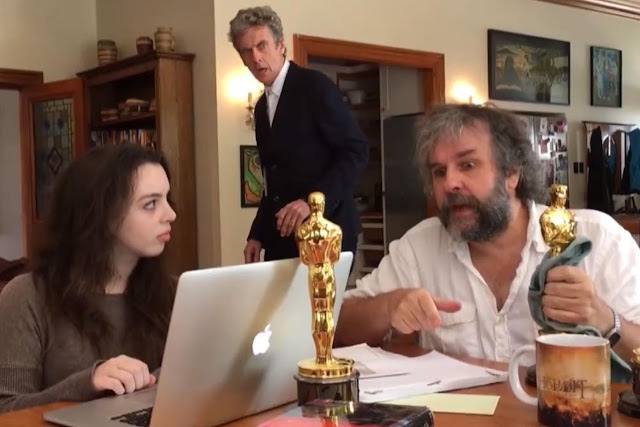 Peter Jackson For Doctor Who Series 10??? Tell me, is it Christmas already? Would you like to see Peter Jackson direct an episode or two of Doctor Who?